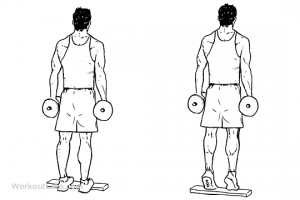 Standing Heel Raises is a fantastic exercise for developing the overall mass of the calves. This exercise is also known as standing calf raise. 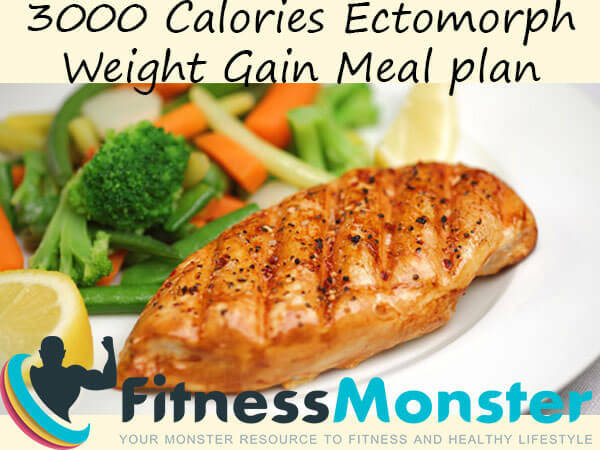 In this article, we will show you how to do this exercise. What is the starting position, what muscles do you train with the standing heel raise and how to do it at home. 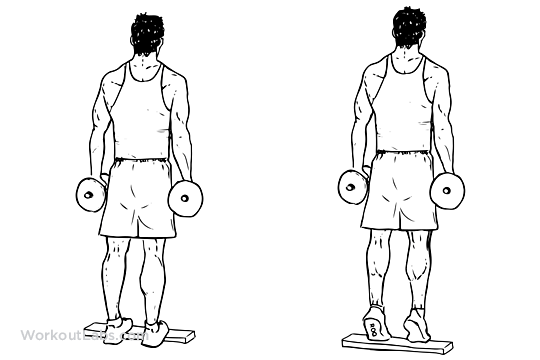 Stand with your toes on the block of a standing-calf-raise machine and your heels hanging off the end of the platform. Hook your shoulders under the pads and straighten your legs, lifting the weight clear of the support. Do not hunch, but rather keep your body straight. 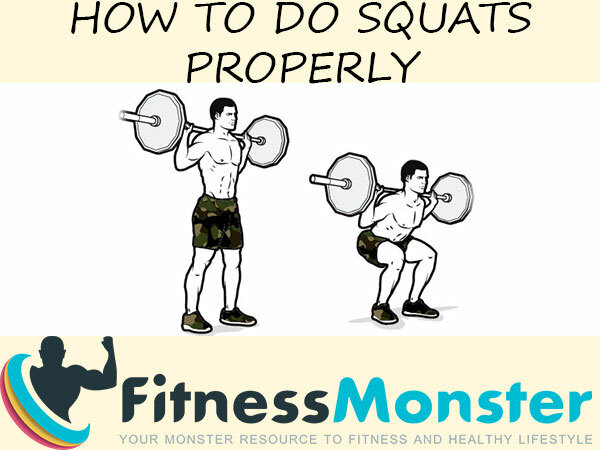 Keeping your legs straight, lower your heels and the weight as far as possible toward the floor. Rise up on your toes as far as possible. Hold the contraction briefly, then slowly lower the weight back to the starting position. Both parts of the calf are trained in standing calf raises and only one part is trained in the seated variation. Doing seated calf raises first may limit the load useable in the standing exercise and a primarily progressive load is what stimulates more strength and muscular size. What muscles do you use for calf raises? Calf raises are a method of exercising the gastrocnemius, tibialis posterior and soleus muscles of the lower leg. The movement performed is plantar flexion, aka ankle extension. 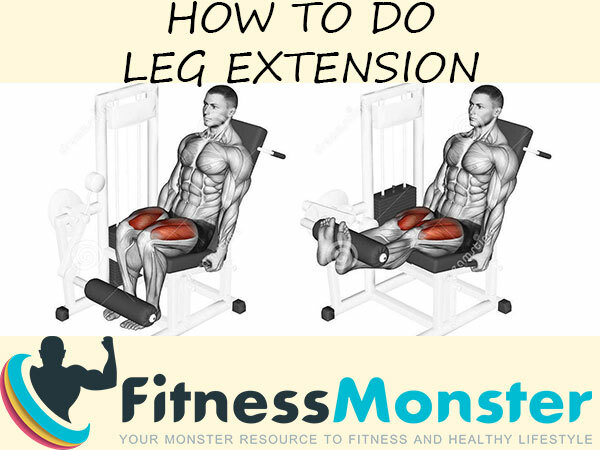 Calf raises are one of the great exercises to carry out at home due to the fact that you actually do not need any specialized gadget to perform them effectively. Calf raises may be accomplished properly on the ground with the use of your body weight for resistance. You can use the stairs at home, you could use them to boom the intensity as well as the range of movement. With your toes on the edge of a step, lower your heels down below the step and then slowly raise up onto your tiptoes. If this Standing Heel Raises article was useful to you, please use the share on social networks button so it can reach and help more people. Thank you!